The South Pacific just has a different vibe. It’s tranquil beauty and deep relaxation and the inescapable feeling that you are kicking back somewhere special. And there are so many unique destinations to explore. Whether you want to bounce around the wilderness of New Zealand and Australia or live the island life of Tahiti, Bora Bora and Moorea, you are guaranteed to come away with stunning life long memories. 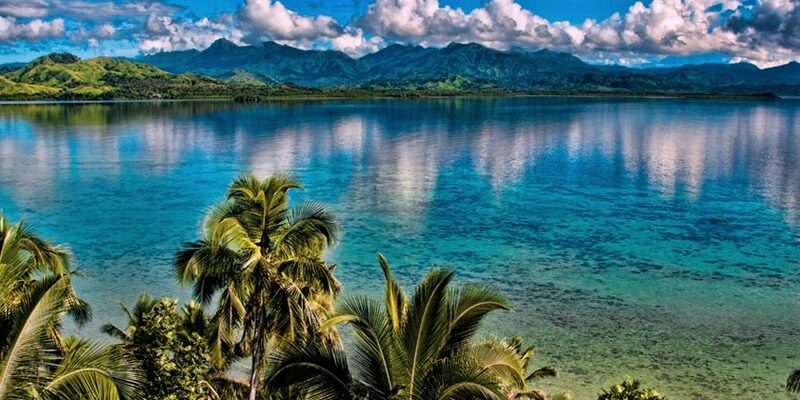 So take a trip out of the ordinary and point your compass to the South Pacific. Don't see the South Pacific destination you are looking for? View all our South Pacific destinations. Resort info: In the central business district, our hotel is nestled among renowned shops, restaurants, and theatres. Resort info: Located at the end of Princes Wharf and surrounded by the Waitemata Harbour the Hilton Auckland hotel is a welcoming haven.